For the next two Sundays, Studio96 will transform into 1920s Paris, complete with glamorous costumes, dancing, glorious operatic singing, and a story wrought with drama, heartbreak, and raw emotion. Come join us for an Afternoon at the Opera! Mercury Opera presents: “La Traviata,” Verdi’s opera piece featuring a stunning courtesan Violetta who captures the heart of Alfredo. The lovers run away together and live happily for months, in bliss. Until there is a twist of events. Alfredo’s father Giorgio appears begging Violetta to leave Alfredo for the sake of their family’s honor. From there, heartbreak and tragedy ensue. We had a chance to speak with Darcia Parada, Executive and Artistic Director of Mercury Opera. Darcia started singing at age 9, and that expanded into a successful operatic performance career. Later she delved into directing and producing. Mercury Opera was launched in New York City in 1999. 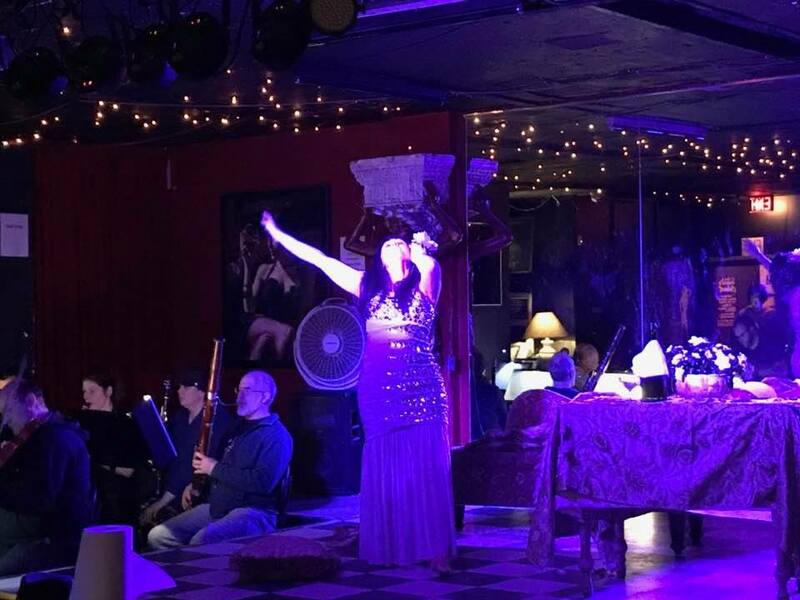 Darcia shares why she chose Studio96 (and also Chez Pierre Cabaret) for this performance: “With conventional opera the audience is distanced from the performers. In utilizing tighter spaces, as in the case of our chosen venues, we are creating a more intimate experience for our audience – in essence like a ‘close up'”. The audience can also expect to see glamorous and elaborate costumes, and even dancing, reflecting what was known in France as the “crazy years”– the time of fertile social, artistic and cultural collaborations. Referred to as the “Roaring Twenties” or the “Jazz Age” in North America. The audience is even invited to dress up in roaring 20s attire – to fit the mood and ambience of the afternoon. You can even make a whole day of it! Joining in on the festivities are the Italian Centre’s Spinelli Bar Italia (10878 – 96ST) featuring Opera Day specials of pizza and a glass of wine/beer for $15. Or a slice of lasagna and glass of wine/beer for $9.98. 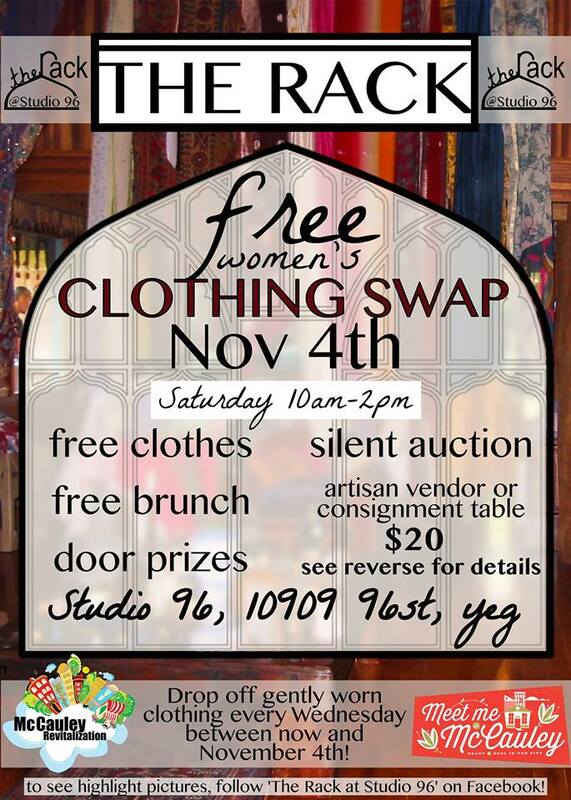 There will even be a special accordion serenade by Umberto Cerminara from 12 – 2pm. A postlude opera dinner special can be had at OTTO (11405 – 95ST) where their signature La Traviata French/Italian theme combines Italian Sausage with Frites for $10. Or $15 with a glass of French or Italian wine. Enjoy an inspiring Sunday matinee performance rich with extraordinary talent…. while enjoying some of the special delicacies Church St area has to offer. © 2019 Studio96. All rights reserved. By Elite Web Design.